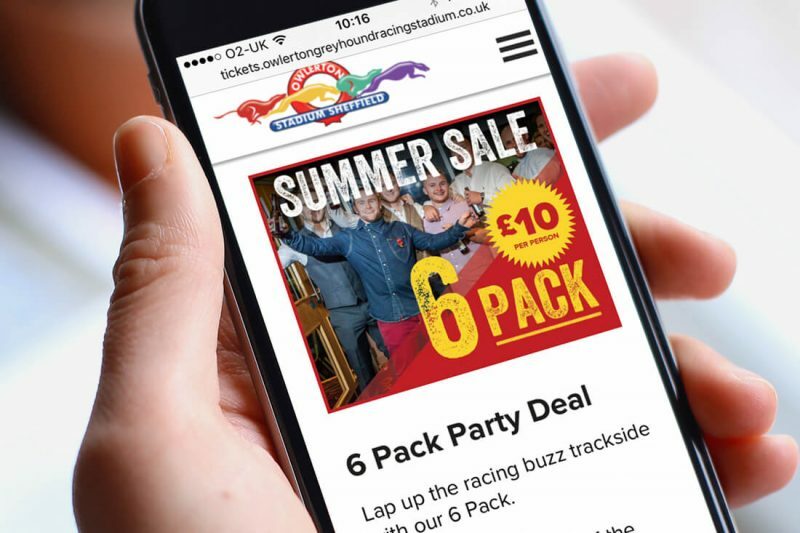 After winning a 5-way pitch between Sheffield and Manchester design agencies, I was delighted to be commissioned by Owlerton Greyhound Stadium to work on their brand and digital activity. 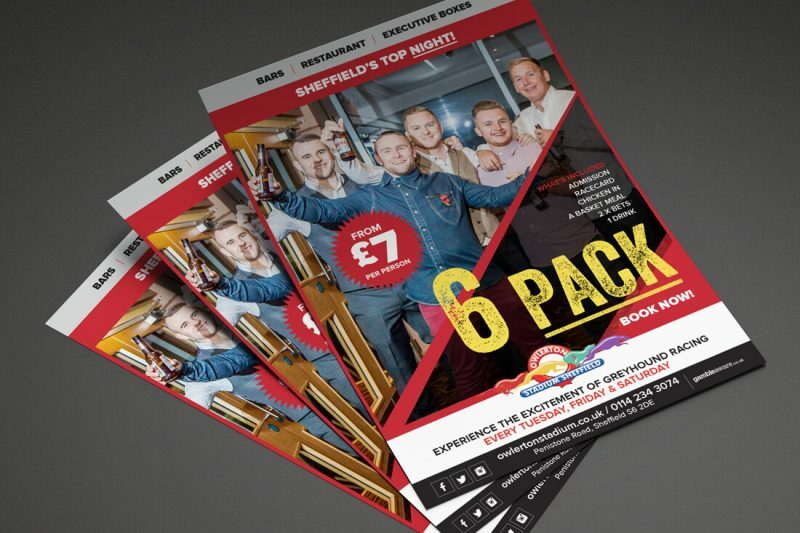 Our task was to bring an already great Sheffield venue to the forefront and be at the top of the list of places to visit within the region for those who want a great night out. It’s one of the most in-depth marketing briefs I have worked on in the last few years. 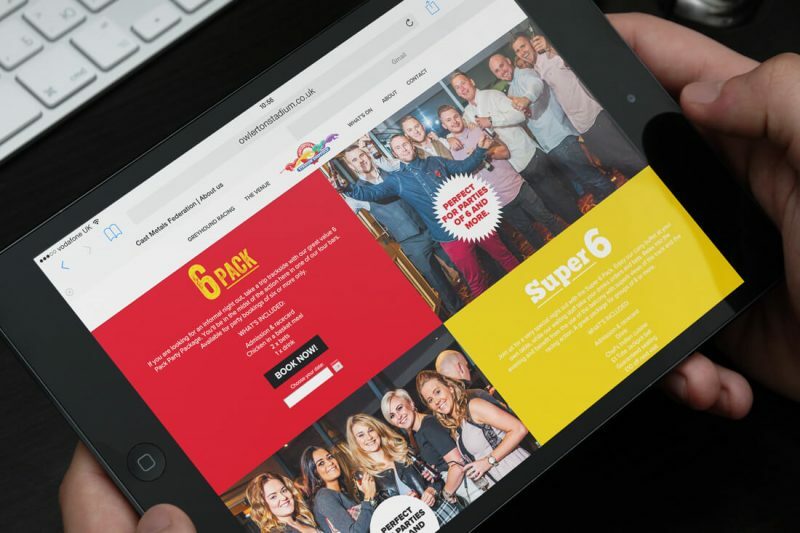 First I needed to make sure myself and my team really understood how this busy entertainment destination operated and who its customer-base – both existing and potential. 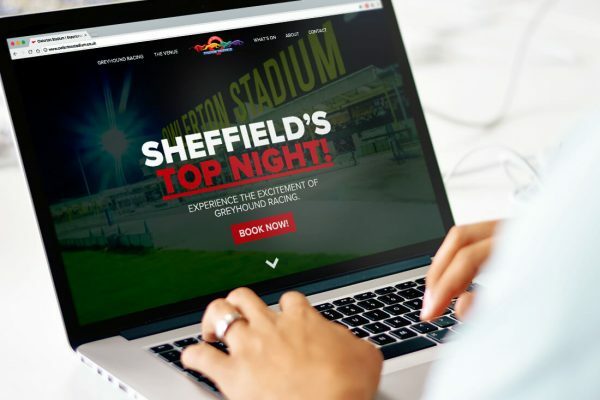 From that knowledge, I created the “Sheffield’s Top Night” campaign and transformed Owlerton Stadium’s existing assets into a concise, well designed journey that allowed customers to make quick and easy ticket purchases online. Which in-turn meant an increase in people through the turnstiles. 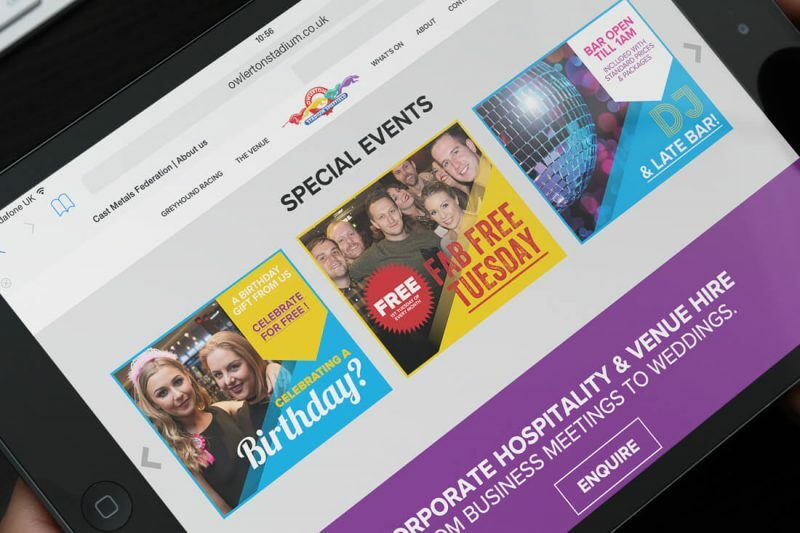 We transformed the venue’s complicated ticket pricing structure with a clear price-point led marketing strategy and delivered it through a new eCommerce website, online advertising and through-the-line marketing. 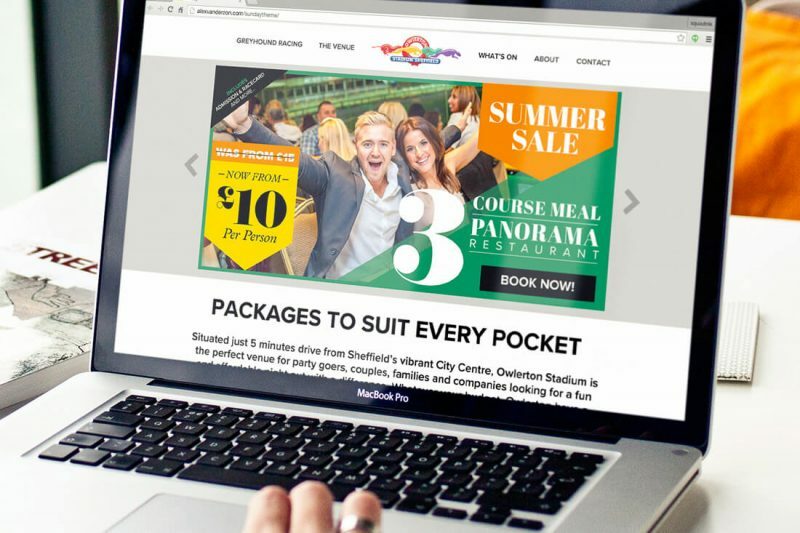 Over the following months the “Sheffield’s Top Night” campaign came alive online, across the stadium, live events, press, radio and outdoor advertising.